LOTS OF QUILLING BOOKS AT AFFORDABLE PRICES! Jane and Paul Jenkins welcome you. Ideal for all calligraphers and easy to use for beginners, these pens stay wet so that you can blend colours. They are double ended (5mm and 2mm) quality calligraphy marker pens to enhance your cards or scrapbook, or bring beautiful colour to your calligraphy. Look at the range of colours and an example of a calligraphy alphabet they produced. 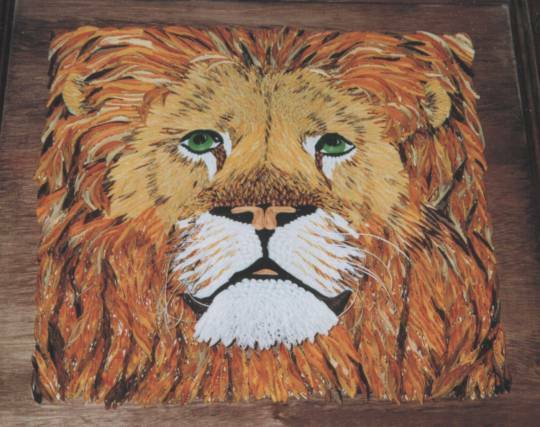 For over thirty years, Jane has been writing books on Quilling. Her books teach a wide range of quilling techniques, and she designs very enjoyable and easy-to-use pattern books for all ages. Whether you are just starting out or are the most advanced of quillers, we hope you will find all the books and patterns you need in our website. You can see our books and DVDs on our 'Learn about Quilling' page. 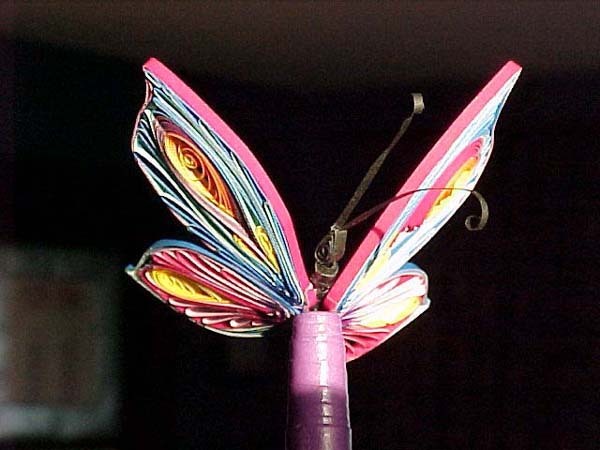 We were bitten by the Quilling bug back in the early 1980s. Very quickly, Jane was teaching quilling in adult education classes. By 1982 we had started a business, making our own strips and materials. 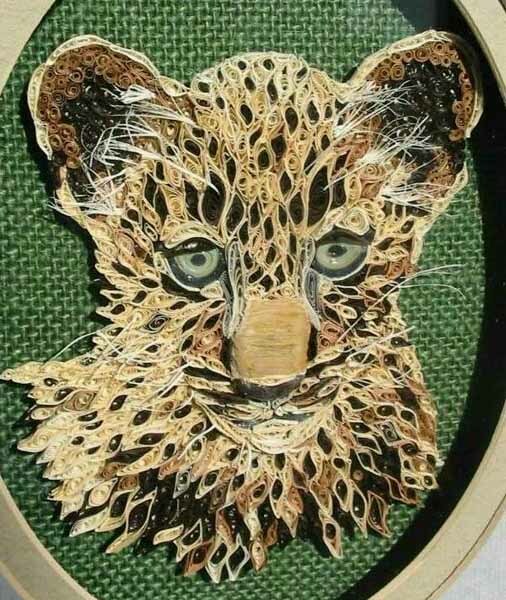 We have now passed on our business, JJ Quilling Design, to Diane and Tris Boden, who now make and supply all the strips and equipment, maintaining the quality of materials, etc, that we offered. We can still, as Jane Jenkins Quilling Boooks, supply you with our good range of usable quilling books and DVDs, though. We are careful to heed the response of our students (Yorkshire folk do not mince words), who test Jane's designs, and we strive to produce quilling books and DVDs which are effective and easy and enjoyable to follow. Please browse our Jane Jenkins Quilling Books. We hope you will find what you need. In 'Learn to Quill', you will see Jane's books for Search Press: "Quilling: Techniques and Inspiration", an excellent, colourful 'textbook' for quillers; and 'Three Dimensional Quilling - Making Characters', where you can learn to make quilled characters, some simple, some more challenging, all a delight to quill, all with step-by-step pictures and instructions. We're happy to answer your questions on quilling and will continue to run Quilling Guild workshops, as well as Jane's regular courses, in venues around our area. 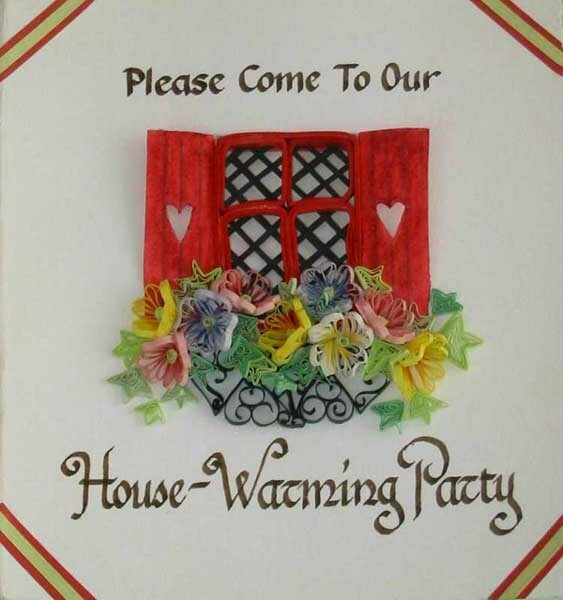 We also offer to visit groups in the UK with teaching workshops, teaching anyone, from absolute beginners, to the most advanced, or groups of mixed quilling prowess. You arrange the room, tables and chairs and people, and we bring the day's quilling experience and lots of fun to your group. Click on 'Workshops' for these. We were founding members of the Quilling Guild, have served on the committee in several posts, and are honoured to be joint Vice Presidents and Fellows of the Guild. 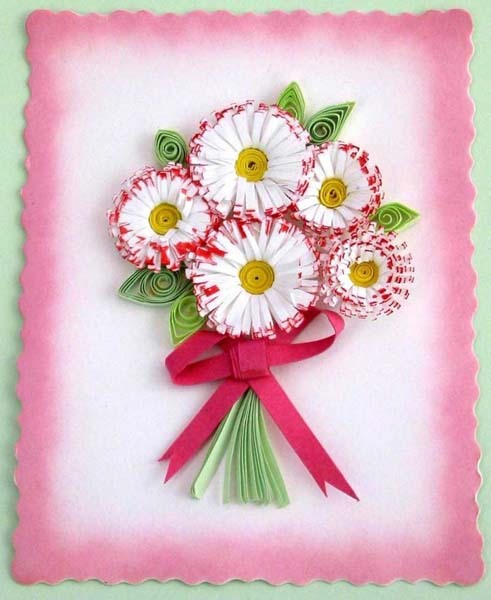 We really recommend joining the Quilling Guild, whether you are experienced or just a beginner. It's an inexpensive way of receiving three colour magazines each year with designs and news from the regions and other countries, letters, chat, diary events, etc. There is an active members blog, with articles and teaching videos. You will be able to contact a Local Contact, who may organise workshops or a chance to meet other quillers, and there are displays and competitions at the Annual Display of Quilling Work and AGM, held at venues around Britain. Click to find out more about The Quilling Guild. 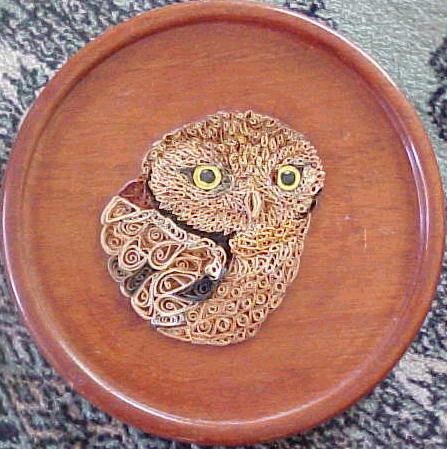 You are welcome to contact Jane and Paul for information about quilling or just to tell us or show us what you do enjoy about this most versatile craft. You are welcome to email Jane Jenkins' Quilling Books if you have any queries. © Jane & Paul Jenkins 1983 - . All material published on this website is the copyright of Jane & Paul Jenkins and may not be reproduced or republished, by any means, without written permission.